Power management company Eaton today announced the opening of a human resource (HR) services centre in the Philippines. The centre will provide HR services to Eaton’s manufacturing, administrative and sales facilities in Asia Pacific and globally. 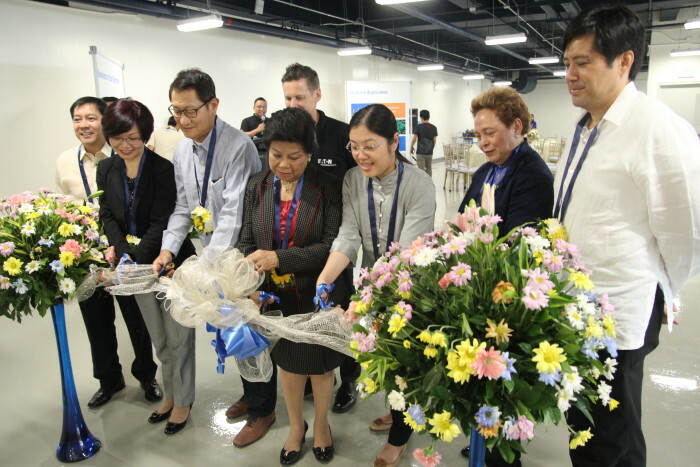 Located at the First Philippine Industrial Park, the facility was officially opened by Lisa Shen, director, Human Resources Services, Asia Pacific and representatives from government, local organizations and Eaton leadership in Asia Pacific. HR services is a centralised service organization that provides employees, HR community, and leadership with a comprehensive package of HR services. 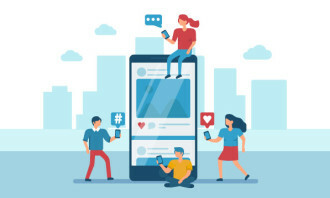 The shared services model will result in a more integrated and improved employee experience, reduced costs, improved operational efficiency, and access to innovative solutions. 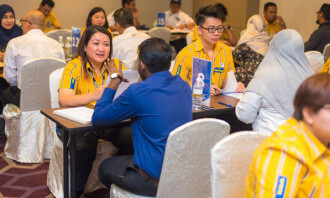 The new Philippines centre currently supports HR activities in the United States, Australia, New Zealand, Singapore, Thailand, Vietnam, Indonesia, Japan and the Philippines. Primary areas of support include recruiting, HR management system administration, compensation and benefits administration. It will support all regions with its global back office team in a phased deployment over the next three years. When fully operational, the facility will employ approximately 80 HR professionals. The Philippines is a key emerging growth market for Eaton in Southeast Asia. Eaton launched its first Philippines manufacturing facility in 2012 to produce electronics products for global markets. Eaton now has two major manufacturing facilities and more than 1,800 employees in the Philippines. Eaton is a power management company with approximately 97,000 employees. The company provides energy-efficient solutions that help our customers effectively manage electrical, hydraulic and mechanical power more efficiently, safely and sustainably. Eaton sells products to customers in more than 175 countries. Plus: Koshu Raghunandan moves to SBM Asia Services as the HR lead, after leaving the Archer Well Company. ..
Usha Baidya will champion BT's human resources strategy in the Asia, Middle East and Africa region. ..